Just a little info on the Actor who appeared in the Wishbone version Hunchback. Soccer the Dog was a veteran Jack Russell actor. 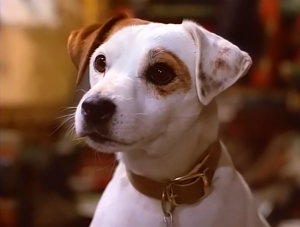 He was most known for playing Wishbone on the PBS show. He beat out 100 dog who audition for the role. He was also in many commercials for such companies like Nike and Mighty Dog Food. 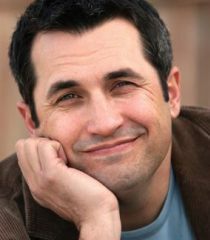 Larry Brantley is a former stand-up comedian and radio spokesman. He specializes in character voices. He currently works on Boz the bear. Lanell Pena played a lot parts on Wishbone in the literary segments of the show. Mostly notably she played Scheherazade in the Wishbone version of Thousand and one nights (One Thousand and One Tails). Pena has also appears in a few television series and movie. 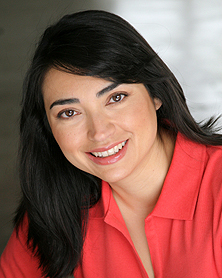 Currently she teaches acting at A &M University and KD Studios/College. 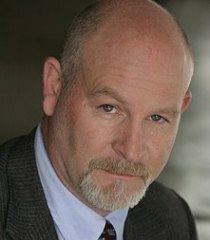 Sean Hennigan, like Pena also played a lot parts on Wishbone in the literary segments of the show. Hennigan appeared in 24 episode of Wishbone and notably played he played a lot of the villains. Hennigan has appeared in a lot Television shows and he has been voice acting in anime dubs. Notably in immensely popular One Piece, Baccano! and Romeo x Juliet. he has appeared in a movies like 3:10 to Yuma.